“I guess there's two kinds in the world, Ben. People who move, people who stay. Well, what's true? Oh, there's two kinds of people - them going somewhere and them going nowhere, and that's what's true. Paint your wagon (film), 1969. 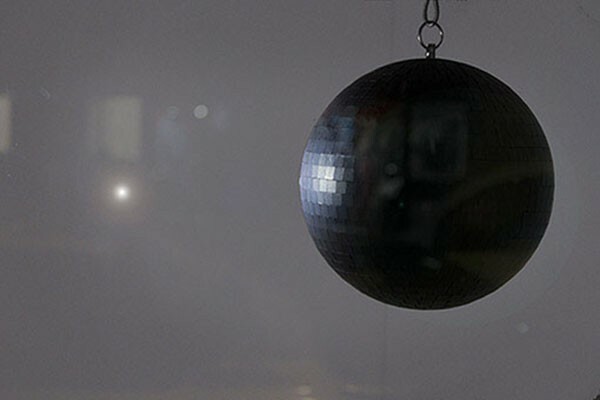 A disco ball painted black except for a little piece of glass, it slowly turns while it sounds "Wandering stars" from "Paint your wagon"
Wandering stars, 2016. 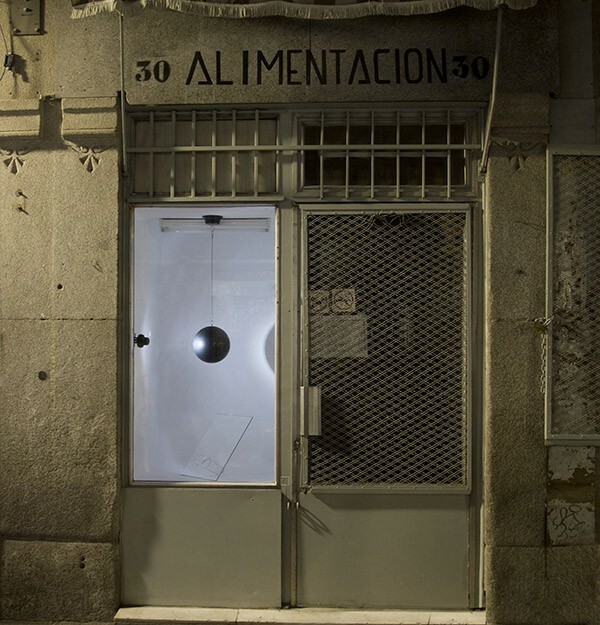 La Materia errante, curated by Bernardo Sopelana. Alimentación 30.